Our company is a company specializing in precision casting and sand casting. Product design, mold manufacturing, casting, machining and heat treatment can be completed independently. In the research and development of the guide wheel, our company has a professional scientific research personnel responsible for the development and improvement of new products. We have the ability to develop products suitable for customer site environment according to the technical requirements of our customers. Our company has become a domestic and foreign leafy guide and Submersible pump accessories supermarket, and the other products of our company include: normal pressure Water Pump, pressurized injection pump, Single Screw Pump, Reciprocating Plunger Pump, submersible pump unit, etc. 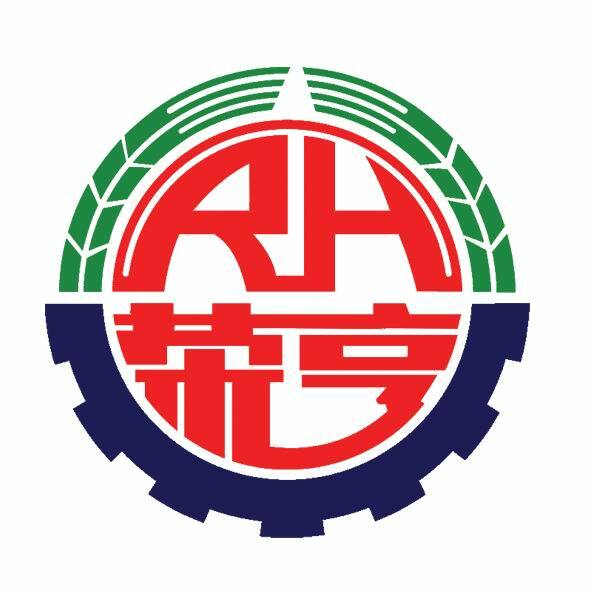 Tianjin RongHeng Group LLC (RongHeng Group)was founded in 1982, restructured to limited liability company in 1999, After over three decades of constant exploration and practice, the Group has formed a complete sci-tech innovation system and followed a way of independent development and innovation. Its physically and chemically experimental facilities, technical development, service system etc. for petroleum drilling and exploitation device manufacturing have reached domestically or internationally advanced level. The Group is mainly engaged in design,research,manufacture and repair,sale and service of ESP units,whole-set electric equipment,boost water injection pumps, machining fittings,impellersguide shells for pump and other advanced precision castings. Its products cover all the major oilfields nationwide, which are sold to US, Germany, Russia, Canada, Japan, Singapore and Indonesia etc., playing the decisive role in domestic and foreign oilfield-supporting enterprises. The Group has 1500 employees ,120 professional technicians including 18 senior engineers,60 servicemen. Since 2013, the group has invested a total of RMB 600 million, built a total of 340,000m2 of land and a modern industry technology park of high standard, technology and level covering premises of 200,000m2. The group owns 20 automatic numerical control machine tool processing assembly lines,over 500 sets of CNC lathes,CNC machine centers and other special equipment,2108 sets of inspection instruments and 36 sets of large test devices. At present,the group has annual production capacity:ESP units 5000 sets,pump parts more than 8000 tons . The group owns 41 national patents and 5 invention patents including 1 American invention patent. The group has established ERP system for material or goods circulation management,ST system for product test in compliance with Chinese national standards and related API practice recommendations. The group passed through the ISO9001 international quality system approval in 1997,and obtained certification of national metrology system in Aug.2005. The group has been identified as a national high-tech enterprise since 2008, [rong heng"trademark was recognized as a well-known trademark in China in 2013,the high-end ESP in 2014 won the title of Tianjin killer product,The establishment of Tianjin ESP key laboratory in 2015,has obtained the environmental management system certification ISO14001:2004 and occupational health and safety management system certification OHSAS18001:2007. Rongheng group will uphold the management and management concept of [integrity and win-win"and [balance and decentralization". "pragmatic innovation"spirit of enterprise,wholeheartedly for the domestic and foreign customers to provide quality and efficient service,with shareholders,customers,employees and win-win,to the international first-class petroleum equipment manufacturing company. Looking for ideal Vane Guide Wheel of Submersible Oil Manufacturer & supplier ? We have a wide selection at great prices to help you get creative. All the Oil Pump Blade Guide Wheel are quality guaranteed. We are China Origin Factory of Water Pump Blade Guide Wheel. If you have any question, please feel free to contact us.